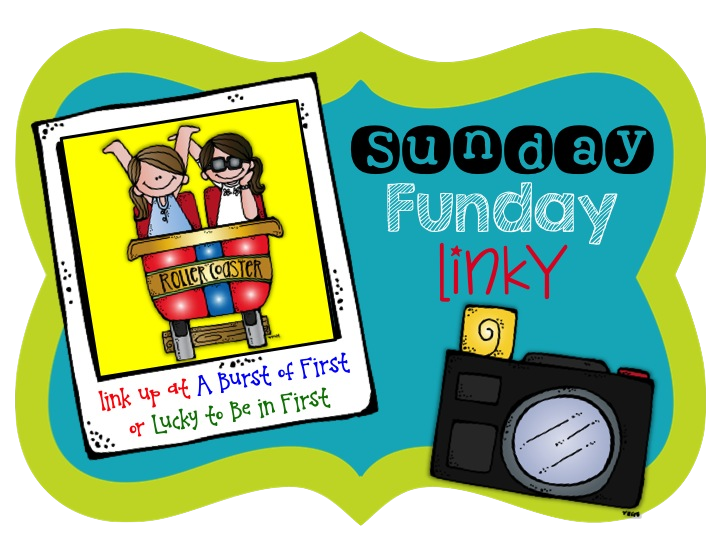 I'm so excited to be participating in my first linky party! It was a busy week with second trimester report cards due by the week's end, but we had fun learning - as we always do! 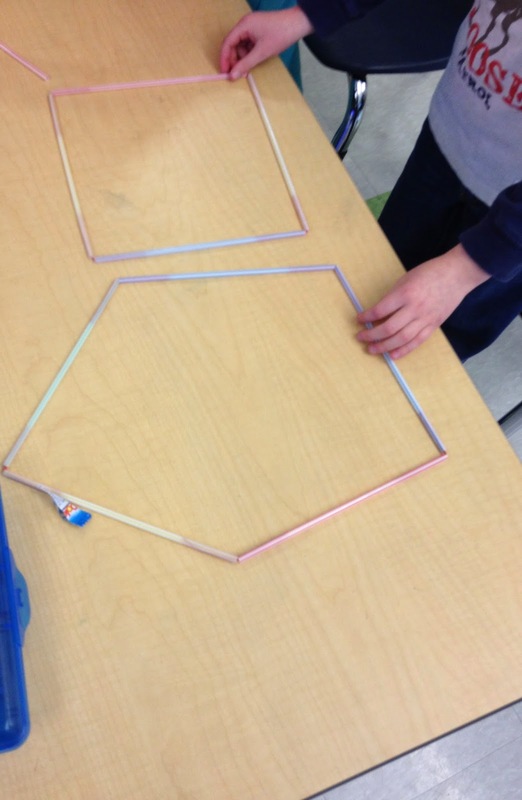 We had a blast making polygons out of straws and twist ties this week. The kiddos were so excited to share their creations! 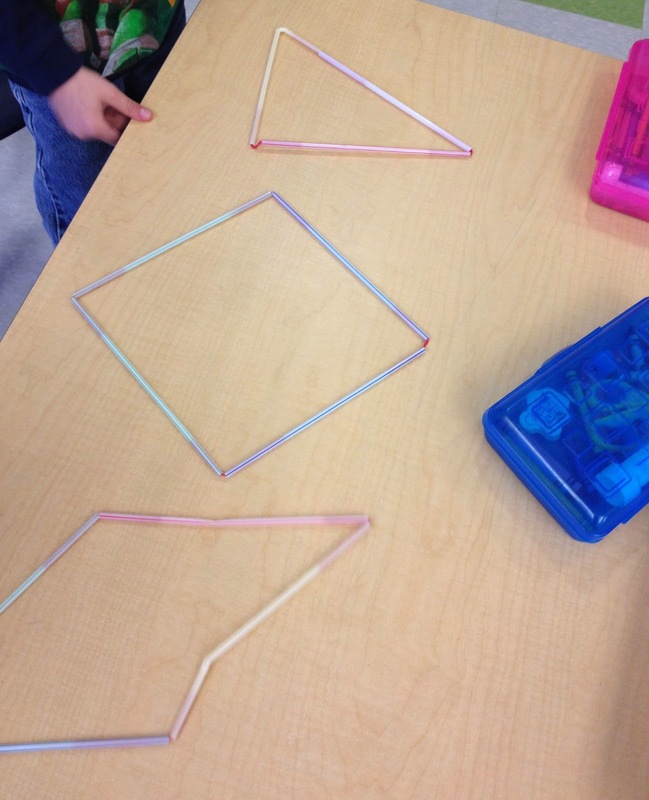 My little engineers talked about the characteristics of each shape they made to make sure the were indeed polygons. 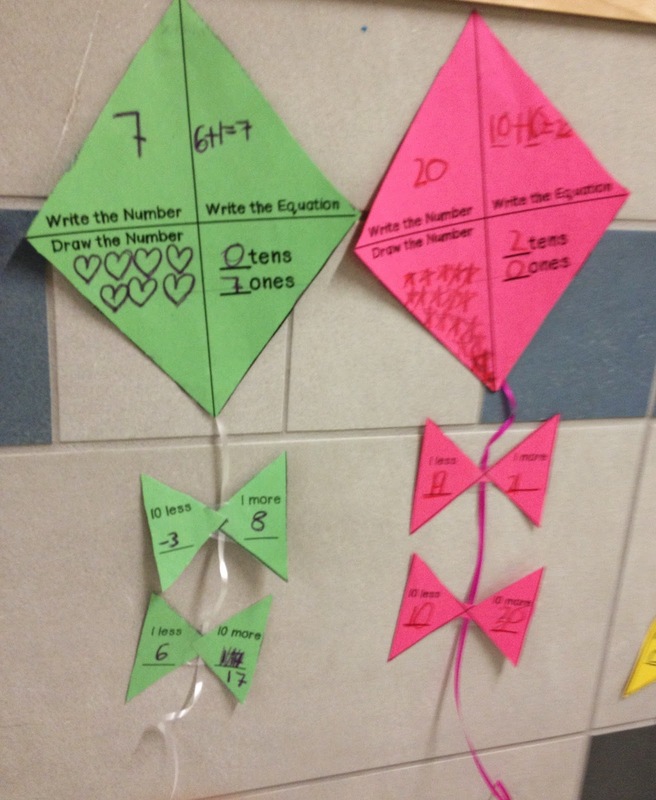 We had let our number sense soar with these adorable kites from An Apple a Day in First Grade (click on the link to get them for free). These beauties have added a bit of colorful spring to our hallway! The kiddos chose a number from 1-20 and then wrote their number in expanded form, drew the number, identified how many tens and one in their number, and also wrote the numbers to show ten more, 10 less, one more, and one less. 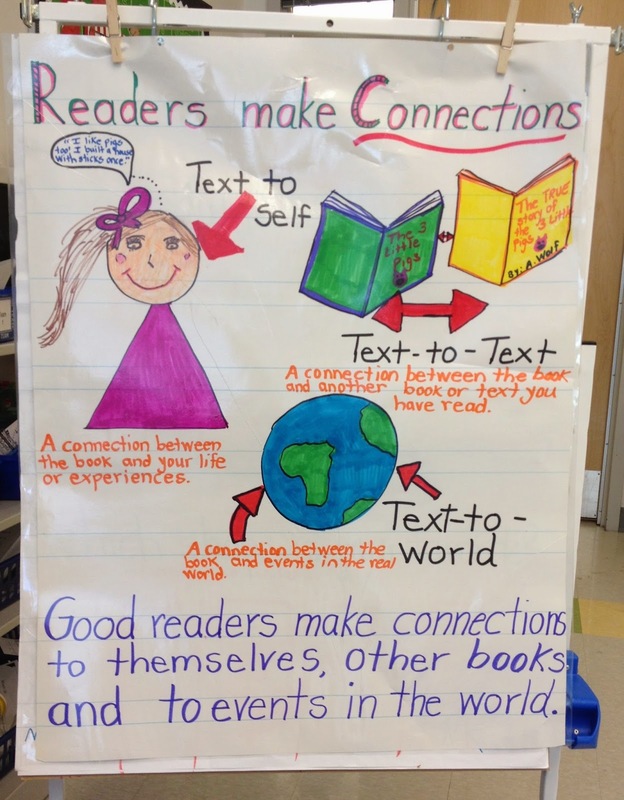 Good readers make connections and we reviewed these higher level thinking skills with this anchor chart I made to dive deeper into the texts we read. I have noticed (especially when doing DRA assessments) that the kiddos were having a difficult time making connections to the text, especially personal connections that show a deeper meaning of the story. I have needed to spend a bit more time modeling this concept. We used the story The Grouchy Ladybug to make connections from the text to ourselves, to other text, and to the world. Do you use brain breaks in your classroom? We have been trying out Go Noodle and let me tell ya'll....the kiddos love it! As teachers, we are so fortunate to be able to set up a free account! 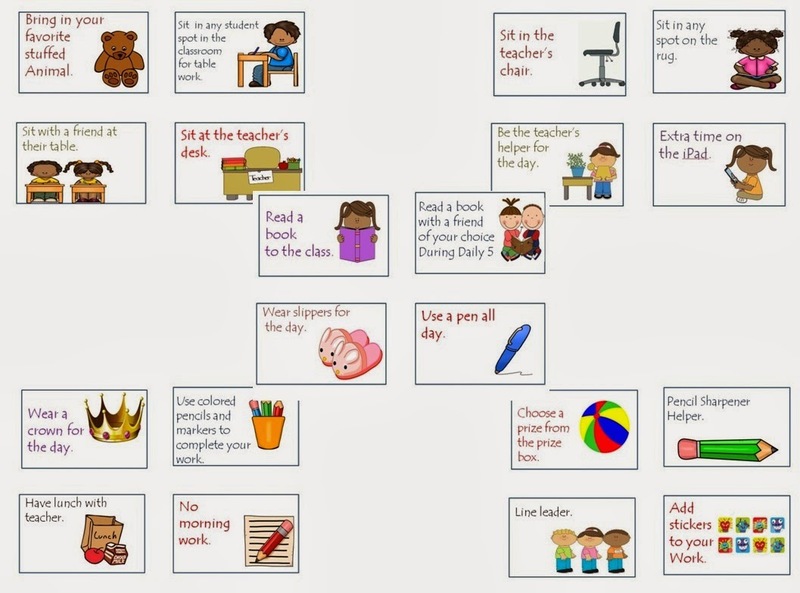 Each day we start off with 3 brain break opportunities (one for the morning, one midday, and one in the afternoon). I make 3 tally marks on the board to signify how many brain breaks we have and if we maintain good behavior and good work habits, we are able to use all 3. I was pleasantly surprised to see that my students are using these more than the prizes from the prize box! They absolutely love them! Some class favorites are: Have lunch with the teacher, bring a stuffed animal to school, and be the teacher's assistant for the day. I love how hard they are working to earn these! Sometimes, it really is the little things. Now it's your turn to link up with Molly and Deirdre!